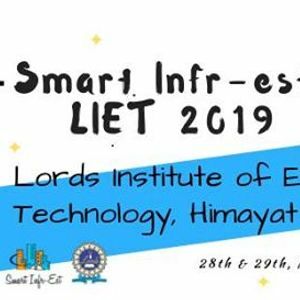 The main objective of this fest is to motivate students to showcase their innovative ideas, to improve fellowship among civil engineers and to nurture leadership qualities among students. It is a one day national infrastructural fest dedicated to the Civil Engineering fraternity. The delegates will be able to attend a speakers session followed by several competitions with cash prizes up to Rs. 1,00,000.